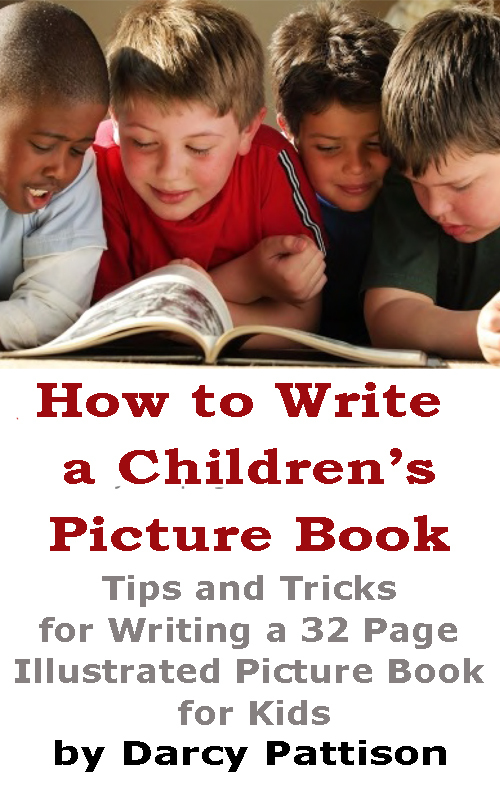 When you’re thinking about writing a picture book, the structure if important. With about fourteen double-page spreads, it’s time to turn to Shakespeare for some help. Spreads 9-11 Character tries to solve the problem. Or, think of it as the beginning, middle, end, payoff. Or problem, attempts to solve, failure and re-commitment to try, payoff. Notice that in this structure, there is a pivot point–things change drastically–between spreads 8 and 9. There are two minor pivots, too, between 4-5 and 11-12. These are good places for a twist to turn the plot in a different direction. The Shakespearean Sonnet Three quatrains (four-line stanzas) and a couplet. The main pivot point is between 12 and 13; minor pivot points occur between 4-5, 8-9. Check the structure of your story and its pivot points to see if it is the strongest it can be. Consider if this structure would work for your picture book. If it’s close, see if you can adjust the text and page breaks for this structure. If it doesn’t work with this structure, then go to the next lesson. This is such an excellent suggestions – I’ve never that of it in these terms. Thank You!